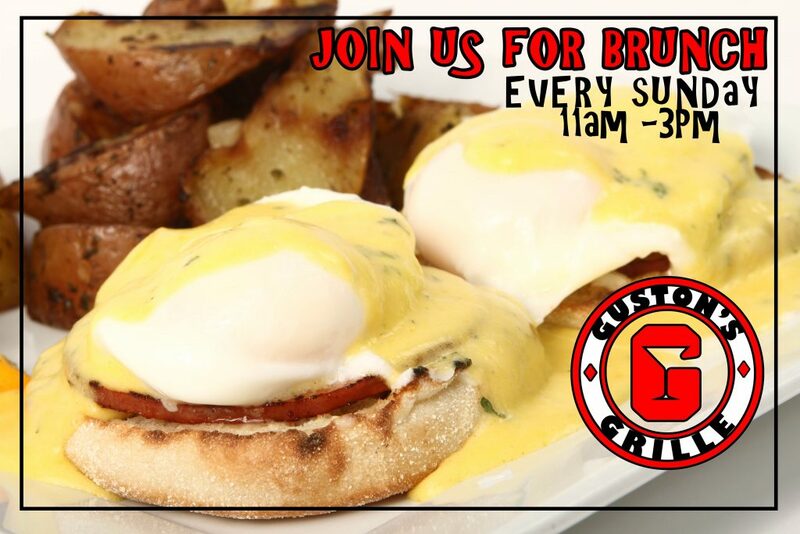 Join us every Sunday for Brunch 11-3 PM & DJ Trivia @ 6:30 PM! Everything on our Brunch menu is made to order, delicious and fresh! 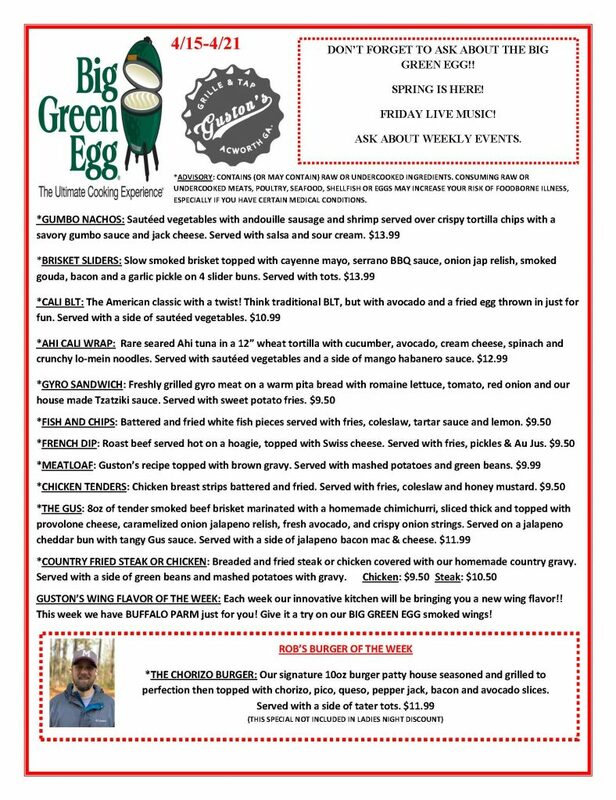 Don’t worry we still have the regular menu too if you don’t want breakfast! 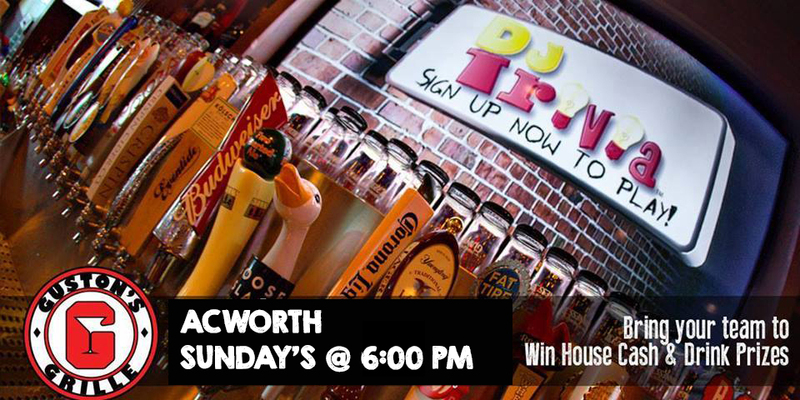 Not only will we have our existing trivia show on Tuesday nights, we are also having trivia on Sunday nights! Show starts at 6:00 PM! Come win some house cash and see which team will prevail! Get those brains ready, top 3 teams win house cash!